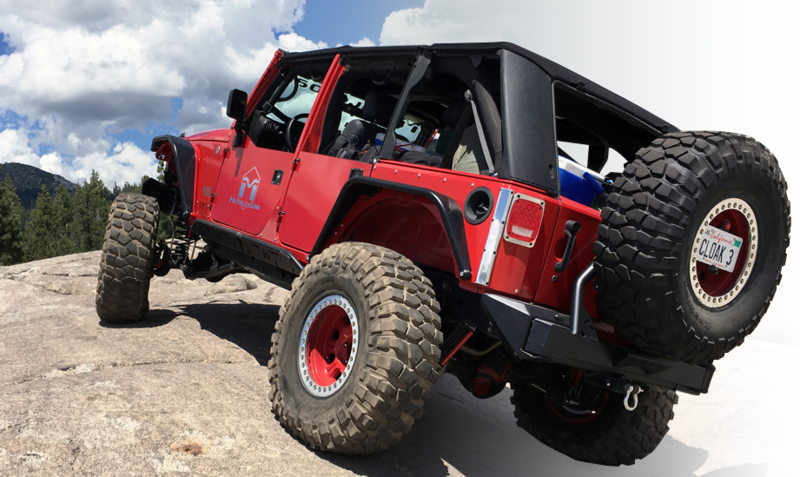 Precision engineered accessories designed and selected to precisely work with all our MetalCloak systems. Whether you want shackle mounts, stainless-steel d-rings, steering skid plates, tow bar adapters, or more, we have it here for you, in an easy to order format. JK Wrangler Adjustable Bump Stops, Rear 2"